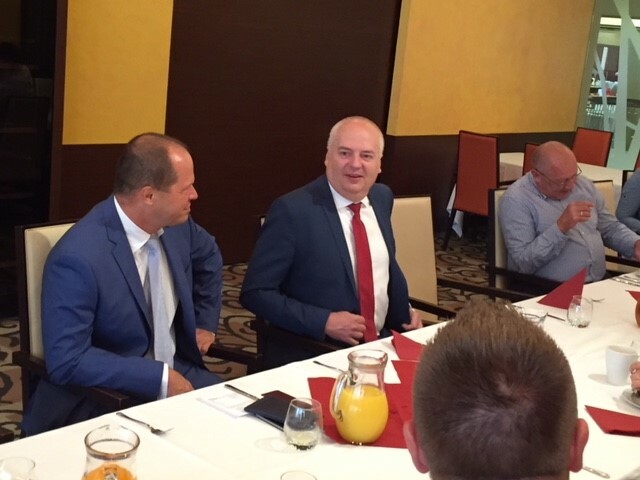 On 11 September 2018, Brno-based member companies of the American Chamber of Commerce in the Czech Republic met with the mayoral candidate Oliver Pospíšil, ČSSD, in OREA Hotel Voroněž in Brno to discuss the vision for the city. The Metropolitan Plan (zoning plan) was at the centre of the debate throughout the discussion. An outdated zoning plan as well as related transportation, accessibility and housing issues lead to lower motivation for investors to come and for educated workforce to stay after they graduate from Brno’s high-quality universities. There are around 70-80 thousand commuters to Brno each day to study or work. 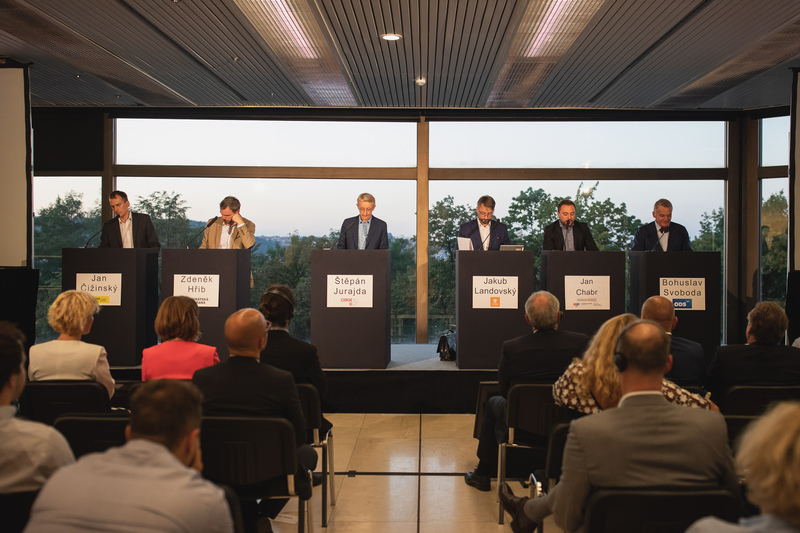 On 29 August AmCham held the pre-election roundtable with Štěpán Štrébl, campaign manager of the Czech Pirate party, on AmCham economic priorities for Prague.